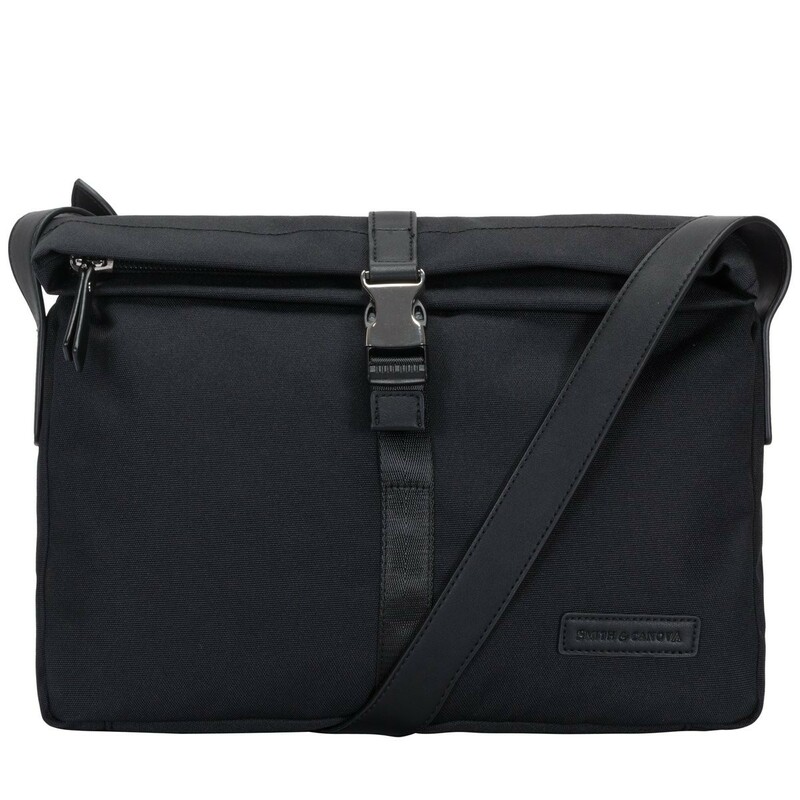 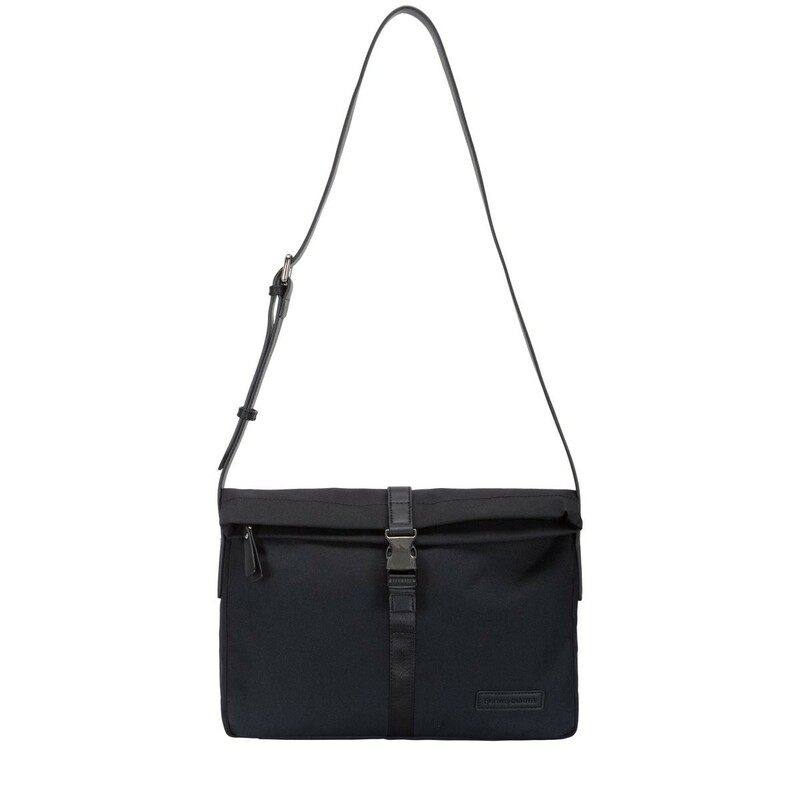 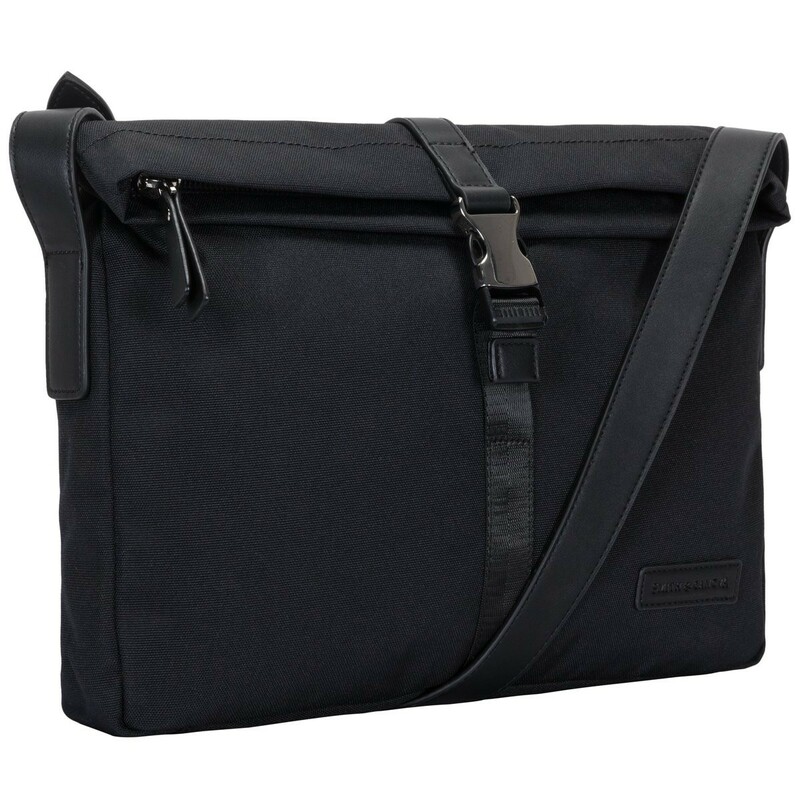 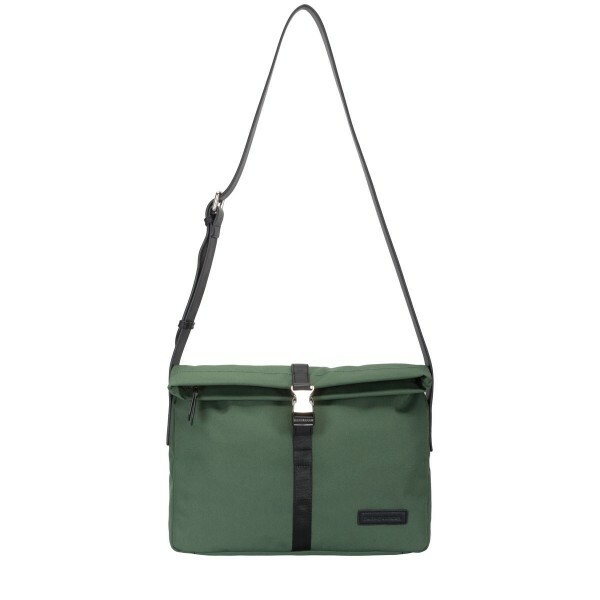 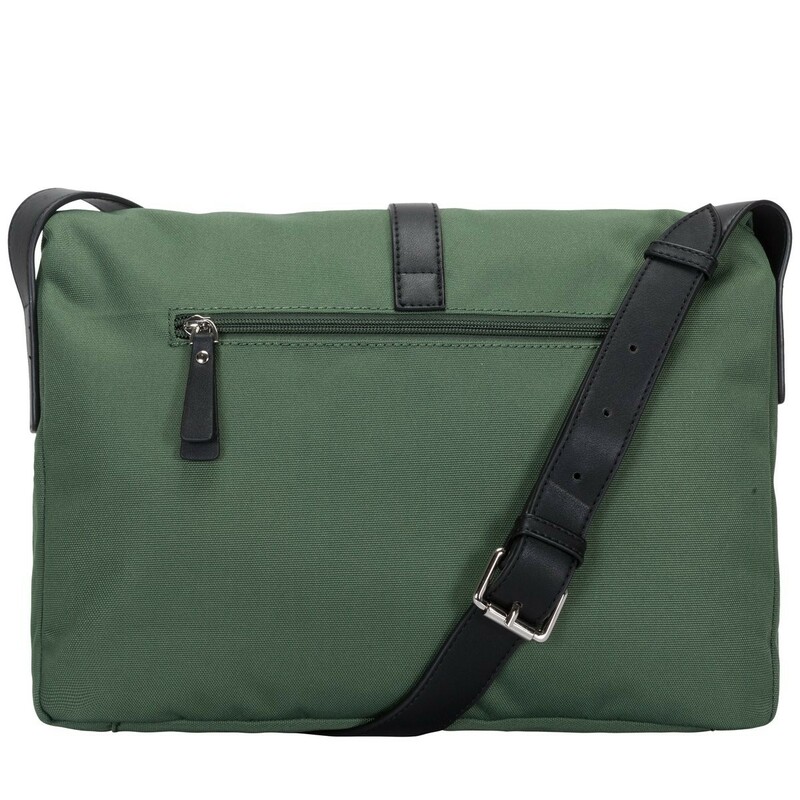 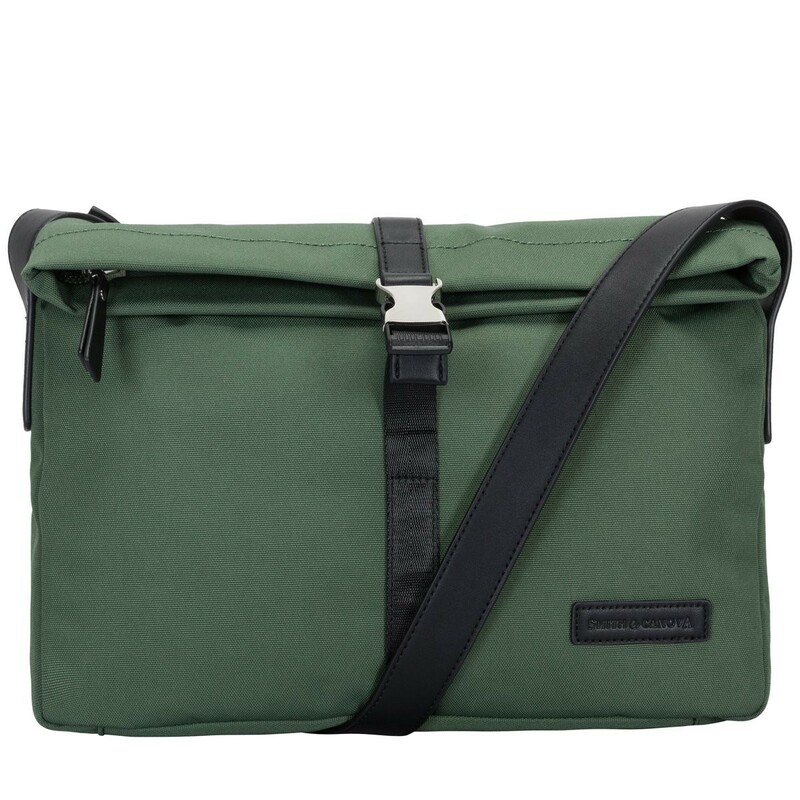 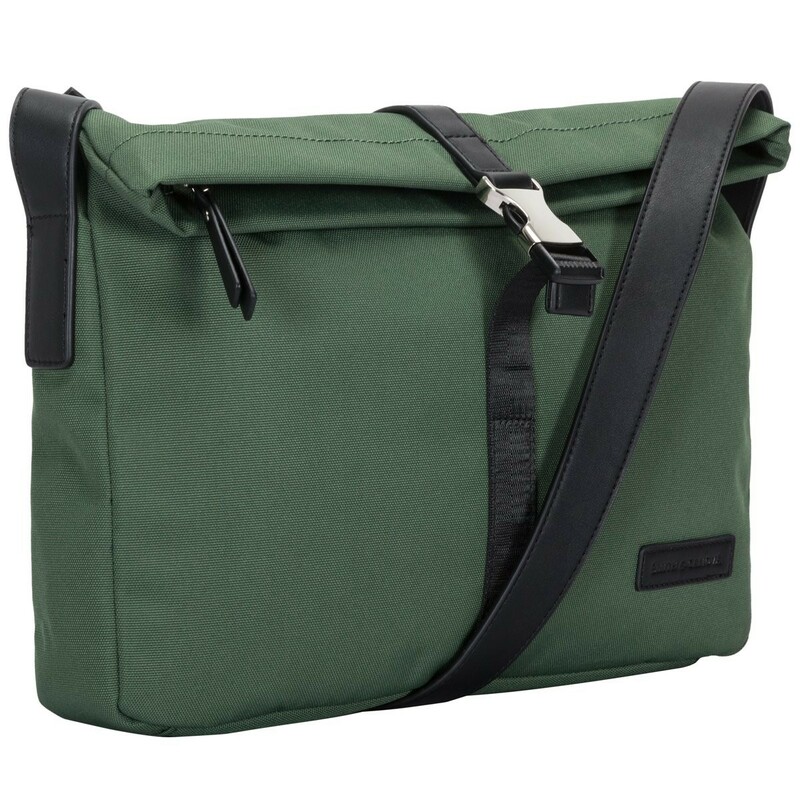 The Lawrence fold over messenger is the perfect way to amp up your daytime attire. 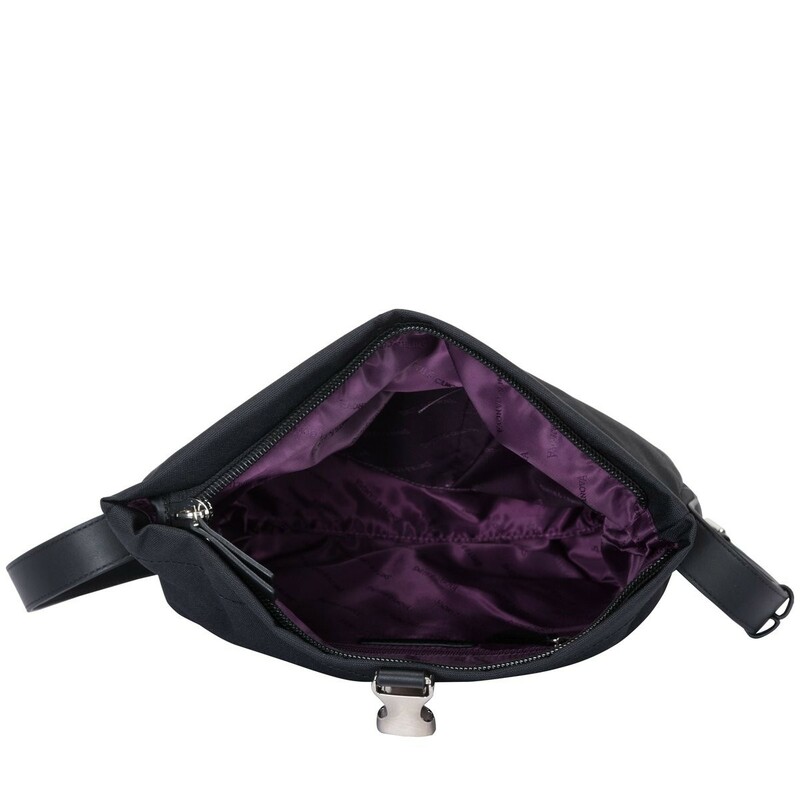 With clasp fastening you can be sure to keep all your valuables safe. 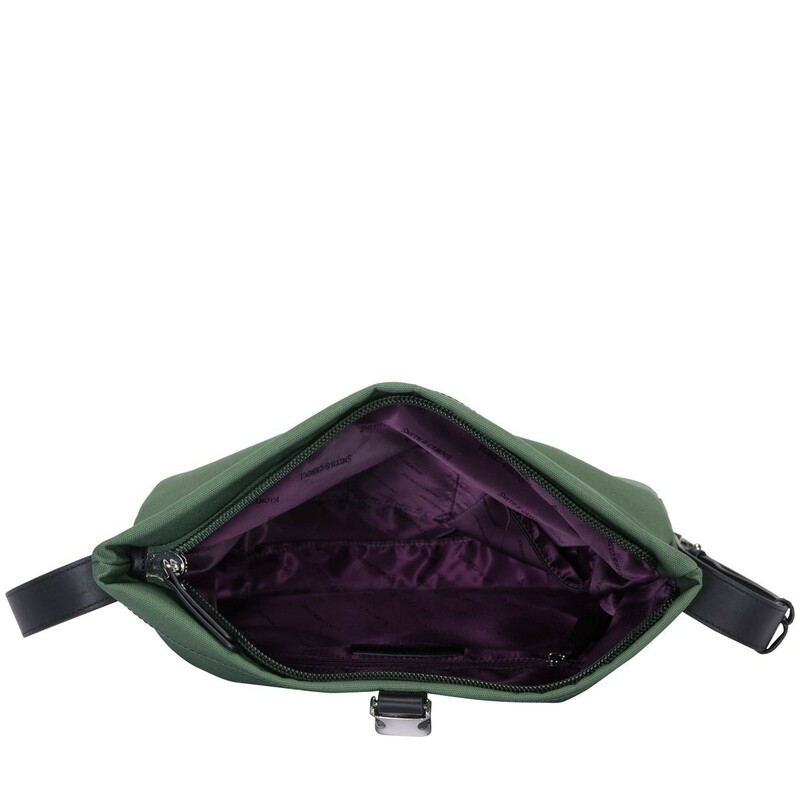 Whilst inside reveals zip pockets for stashing the essentials. 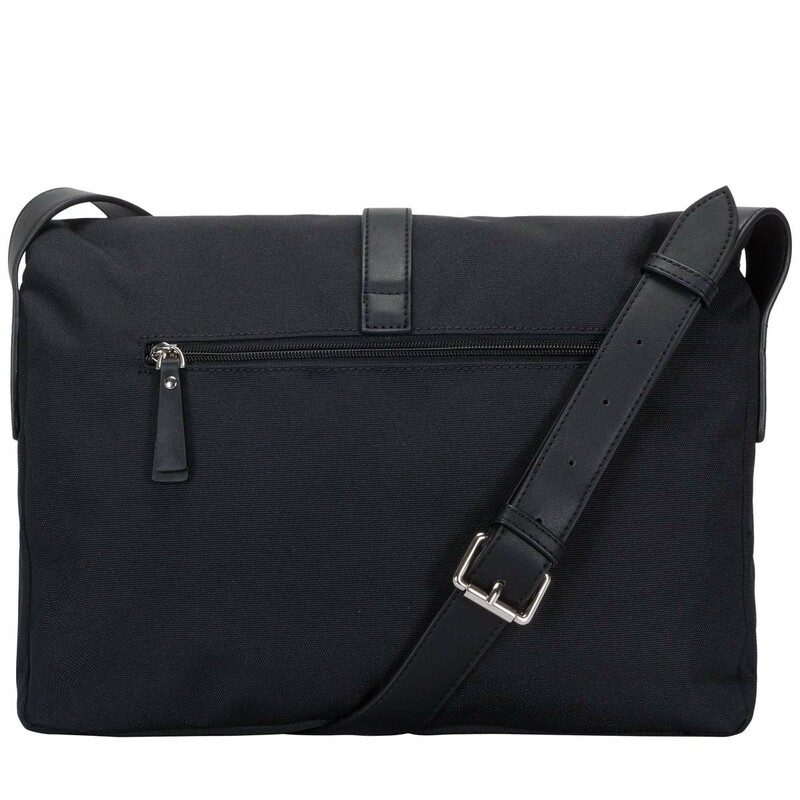 The modern design is complemented with the branded lining for a contemporary statement to create a smart dailylook.